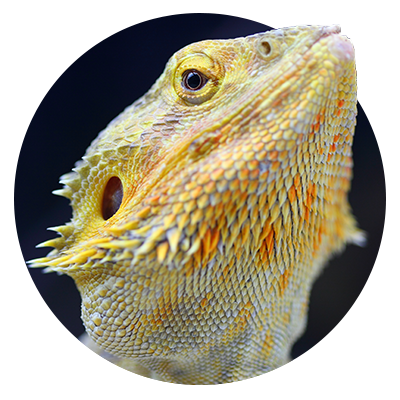 Hello, and welcome to the All Creatures Veterinary Care Center blog! 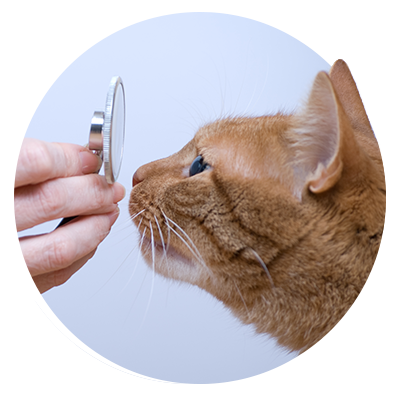 We’ll be using this space to provide you with information about our veterinarian services, as well as pet health tips, and animal care advice. We love all creatures, great and small, which is why we care for almost all of them at our animal hospital here in Sewell. 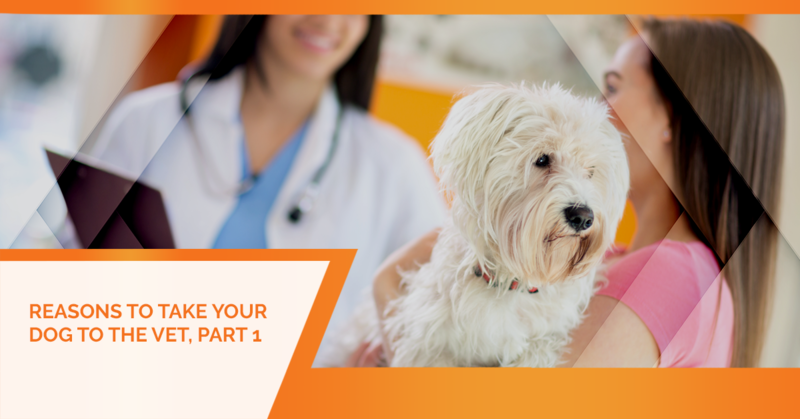 We have a lot of dog patients, which is why today, we would like to begin exploring some of the common reasons and warning signs that it might be time to take your dog to the vet. Here at All Creatures, we are laser-focused on taking care of your furry family members, and we want to educate you so that you can do the same from home. Having the ability to recognize symptoms and odd behaviors which may be warning signs that your pet needs a visit to the vet can help keep your dog healthy and happy. Today, we will focus on the more severe symptoms and behaviors; if your pup is experiencing any of these, bring him or her to our animal hospital immediately so we can evaluate and treat your dog. Please continue reading below to learn more. Seizures are common among dogs who suffer neurological conditions such as epilepsy and insulinoma. If your pup does not usually experience seizures and does not have a known neurological condition, you will want to bring them to our vet center immediately. Some of the common seizure symptoms include uncontrollable shaking, irregular breathing, muscle tremors, loss of bowels, and even loss of consciousness. In the unfortunate event that your pup is hit by a car, falls from a moving vehicle, or is wounded by another dog or animal, your pet will likely require immediate veterinary care. Even after suffering an injury, your dog may appear fine, yet there may be internal bleeding or broken bones. If your furry friend suffers an injury, even if it appears minor, it’s best to bring them into All Creatures so that our vet team an examine and assess your dog’s injury to determine the best course of action for treatment. Human Medications: Sometimes, a dog’s nosiness leads him or her on a trail to such things as prescription drugs or respiratory inhalers, which, if ingested or inhaled, can cause seizures, erratic behavior, increased heart rate, and prolonged excitability. Toxic Household Products: A dog’s curious nature often gets them into trouble as they love licking and chewing objects which can lead to accidental toxic ingestion and exposure. If your dog is displaying odd behavior, and you notice bite marks on such products as household cleaners, fertilizers, or household plants, bring them to our vet center immediately for assessment. Toxic Foods: Most dogs have cast iron stomachs, but that does not mean they can eat any food that humans eat. In fact, there are several foods that are highly toxic to dogs when ingested. These foods include avocados (the skin and seed in particular), dark grapes, chocolate, raisins, peaches (especially the pit/seed), and macadamia nuts, just to name a few. These foods can cause vomiting, panting, diarrhea, odd behavior, and kidney failure. We will discuss the foods that are dangerous for your dog at length in an upcoming blog series. If your dog’s abdomen is distended—a swollen belly due to pressure from inside—he or she is most likely experiencing a serious medical issue that requires immediate veterinary attention. Abdominal distention can be caused by excess gas building up which may cause the stomach to twist. In this case, surgery may be required to correct the issue. If you notice your pup’s belly is distended which is likely causing them pain and discomfort, bring them into see us immediately to avoid further health issues. If you notice your pup is experiencing any of these symptoms or is displaying odd behaviors, call All Creatures Veterinary Care Center and bring your dog in immediately. 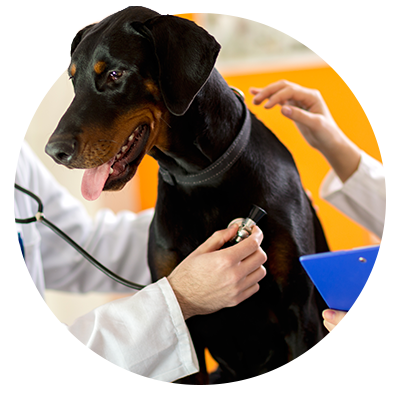 Our veterinarian will take excellent care of your furry family member by examining them, assessing their symptoms, and determining the best course of action for treatment to help them heal. As pet owners, we know just how important your canine companion is to you, which is why we treat each pet with the utmost care and love. Thank you for reading part one of our ongoing blog series. 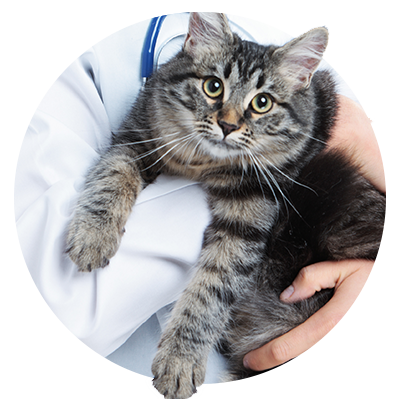 Be sure to check back to read updates about our veterinarian services, health tips, pet care advice, and more.